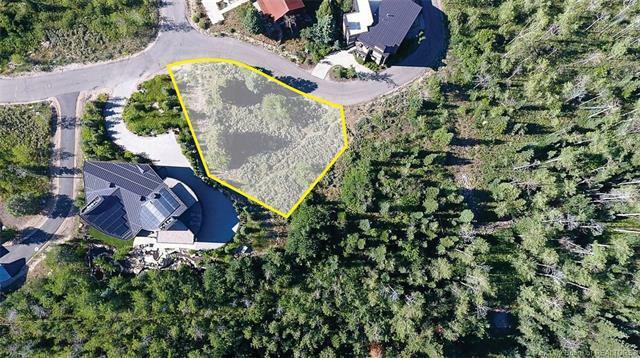 Canyons Village is fast becoming the dominant base area for Park City Resort and this single family home lot is walking distance to the Village core. 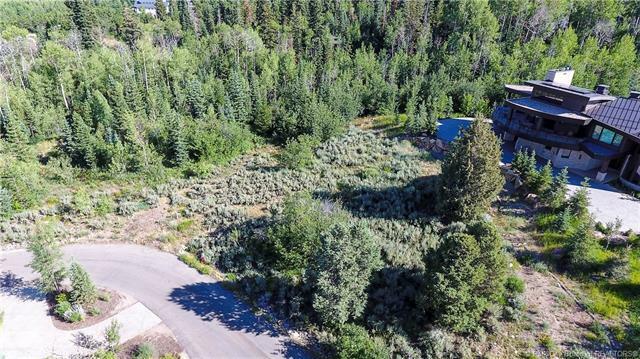 Wonderful views to the south of Iron Mtn and seasonal ski-in access to the community. 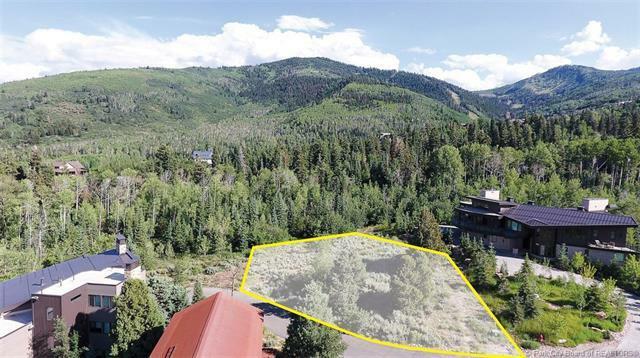 All permits and approvals are in place with Mike Upwall house plans for the ability to start construction this fall.